If you want to get consistent results in your business it’s imperative that you schedule appointments. 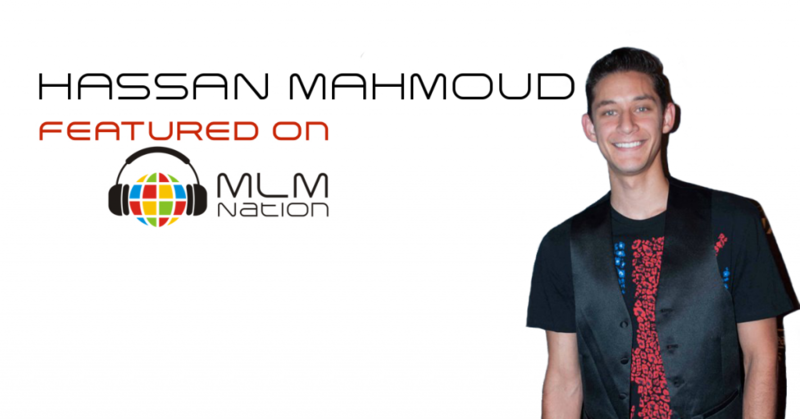 Hassan Mahmoud shows us why top earners spend most of their time prospecting. Also how to structure your conversation so that your prospects are itching to know more about your business. Hassan Mahmoud graduated high school early at 16 years old because he knew he wanted to be an entrepreneur. By age 19, he made his first $2 million only to lose it all when his partner disappeared off the face of the earth and stole everything. 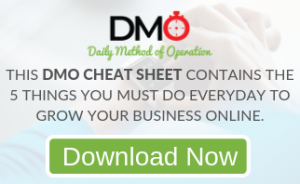 Less than 3 years later, he got started in network marketing and got off to a super fast start. He achieved over 100 direct and group sales in 7 months and even though his company was mostly baby boomers, he create an entire millennial movement and a huge Gen Y team. Hassan’s team has made over $2.8 million in sales volume and is the fastest growing team in the company’s history. Hassan lives out in the Los Angeles and also in the Oregon area and plans to hit the 7 figures a year rank by the end of this year.